Use the Nylon Thigh Strap to perform movements in multiple planes to develop hip, glute, and thigh muscles. 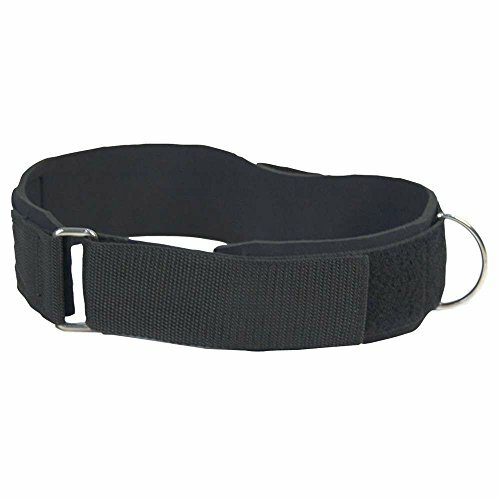 Heavy nylon strap with neoprene lining for comfort. D-ring attachment and adjustable Velcro closure. Black. 34 x 2 1/2 inches when opened flat. Since 1986, Power Systems' passion for fitness has been fueled by our customers. Power Systems is committed to ensuring people have the tools to lead active lives with professional-grade products, cutting-edge educational materials, and elite customer service. “Power Your Potential” is the philosophy that guides everything Power Systems stands for.